Most of us have a common belief that including fat content in our diet is extremely harmful. We go about propagating the same to everyone around! Contrary to that belief, researchers are of the opinion that fat is actually good and is a necessary part of one’s food habits! Do not be surprised. Fat content can broadly be classified as below. 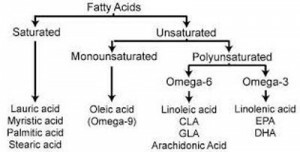 Of the above classification, poly unsaturated and mono unsaturated fats are considered good fat. These Good fats are an important source of energy for the human body. It helps absorb vitamins and nutrients and should be an essential part of one’s diet. One of the most popular sources of mono unsaturated fat is olive oil! 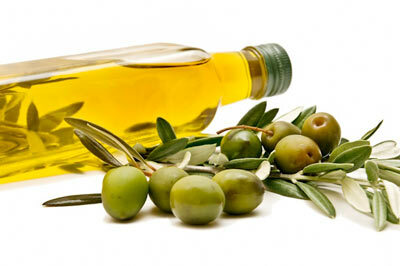 The fat/oil obtained from pressing whole olive fruits is called olive oil. Olive production is the highest in the Mediterranean regions, especially Greece and olive oil is used in a variety of applications such as cooking, health /beauty products and pharmaceuticals to name a few. Based on the method of harvesting, processing and nutritional value, Pomace olive oil, olive oil, refined olive oil, virgin olive oil and extra virgin olive oil are few basic grades in olive oil. Extra virgin olive oil is the highest quality available in markets today. 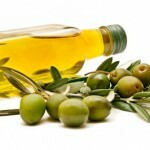 What is the difference between regular olive oil and extra virgin olive oil? The difference lies in the fact that extra virgin olive oil is obtained from the first (cold) press of olives, making them least acidic and better tasting .Cold pressing prevents addition of chemicals and also preserves the nutrition content and flavor to the maximum extent possible. Though it possesses great health benefits on its own, normal olive oil lacks the flavor, is more acidic and is a cheaper substitute to extra virgin olive oil. 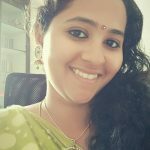 The mono unsaturated fats present in olive oil helps fight cancer, heart diseases, blood pressure, cholesterol and various other health issues. In addition to all these, extra virgin olive oil is said to act as an antioxidant and researches have shown that regular usage of the same prevents the onset of neurodegenerative diseases like Alzheimer. Make sure to check and buy good quality olive oil and include the same in your everyday diet routine to stay healthy and fit!